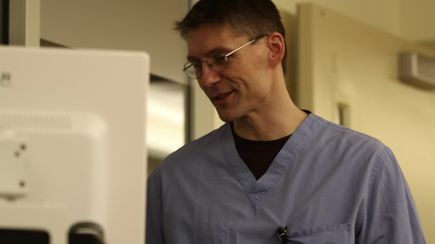 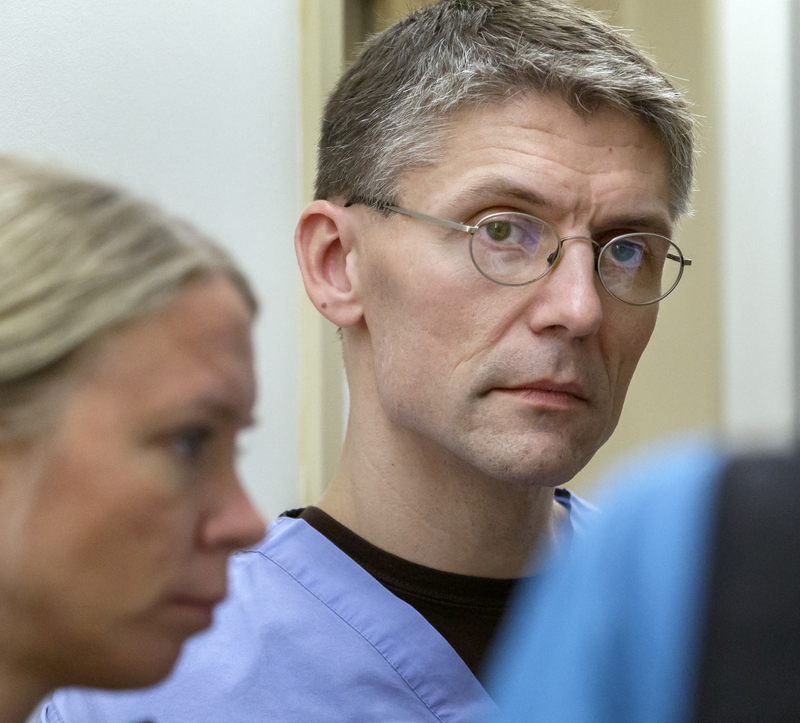 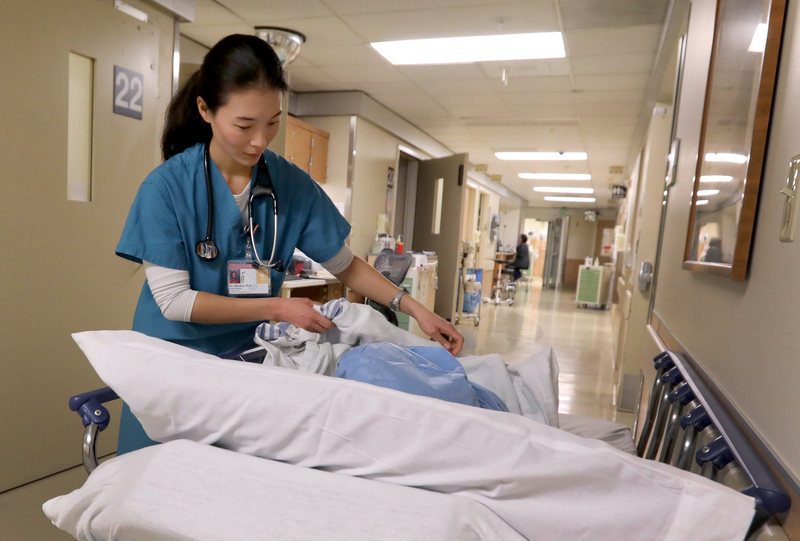 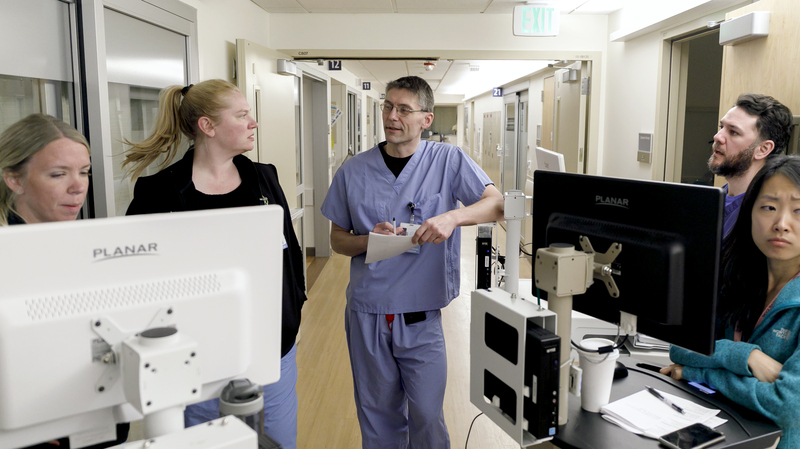 Oregonians hurt by a car crash or another traumatic event can mend their injuries with the help of skilled and seasoned Army health care professionals stationed at OHSU, in Portland, Oregon, through a new medical exchange program. OHSU is one of two hospitals nationwide participating in the new Army Military Civilian Trauma Team Training program, also called AMCT3. 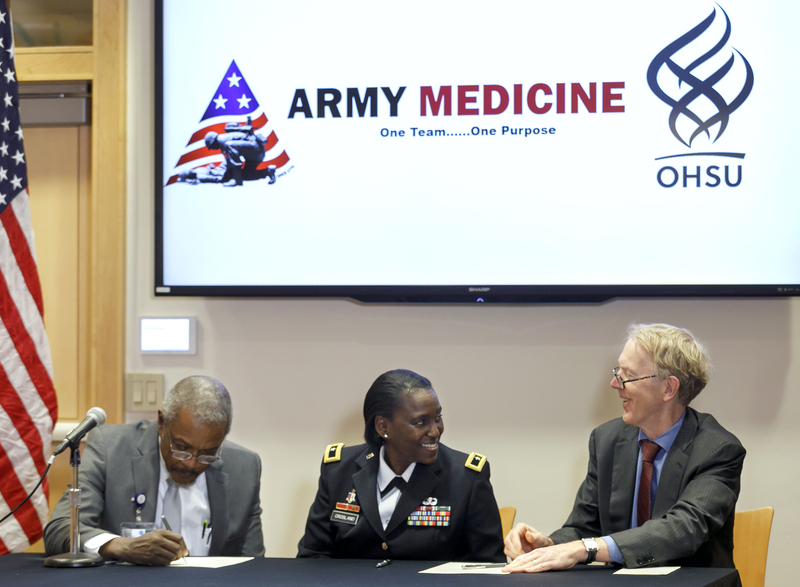 The program has a total of 10 Army medical personnel working alongside civilian trauma medical staff at OHSU and Cooper University Hospital in Camden, New Jersey. 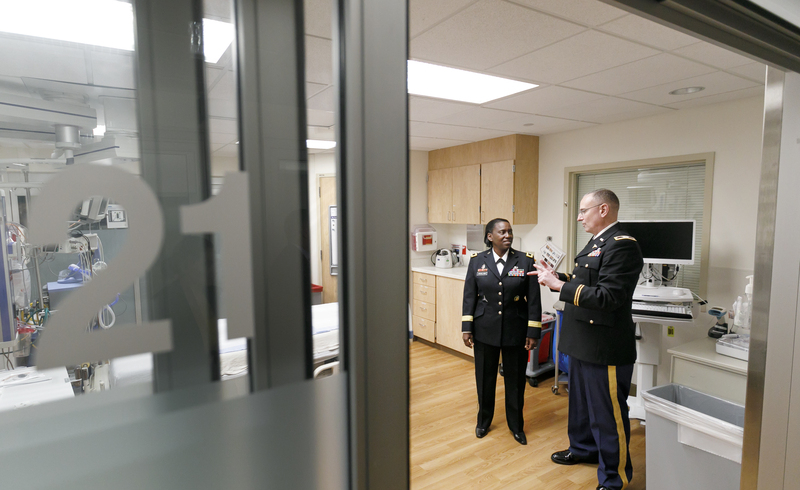 Participating soldiers are integrated into existing health care teams at both hospitals. They seamlessly serve alongside their civilian counterparts, wearing the same scrubs and performing the same duties. So much so that patients may not realize an active-duty military medical professional is treating them. While military medical personnel are trained to provide complex battlefield trauma care to soldiers wherever the need arises, they sometimes spend years providing health care at traditional military hospitals. 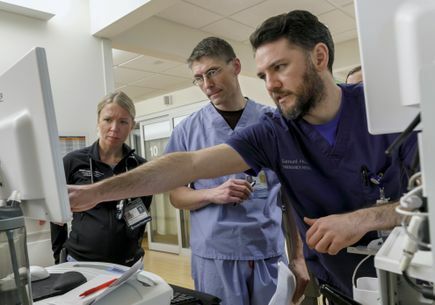 This new program allows these highly skilled physicians and nurses to maintain proficiency in trauma care while also keeping pace with their rapidly changing military and medical professions. 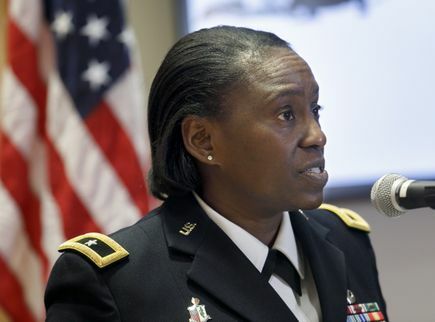 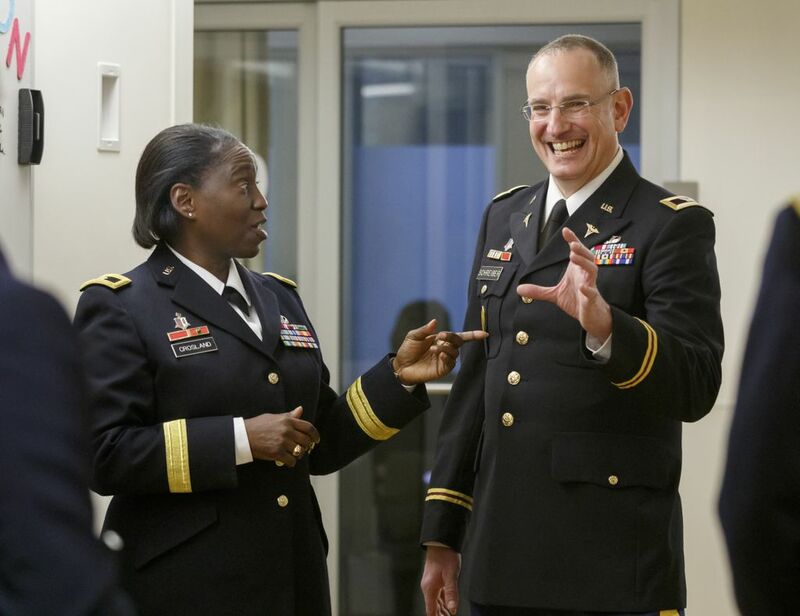 “The Army Military Civilian Trauma Training Team program provides opportunities for Army medical personnel to work in trauma centers with more emergency care patients than what we typically see in Army hospitals," said Brig. 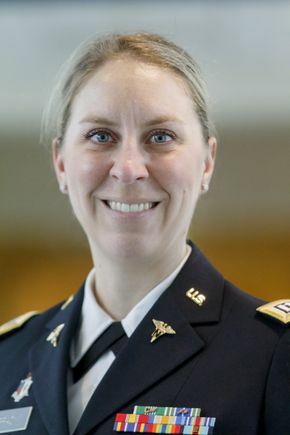 Gen. Telita Crosland, commanding general, Regional Health Command-Atlantic. 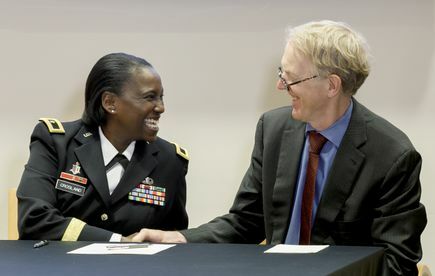 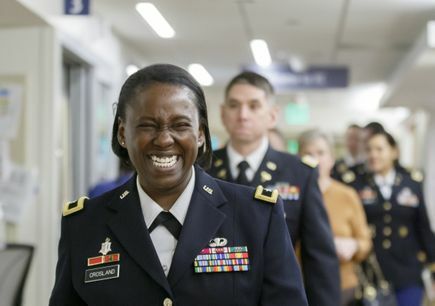 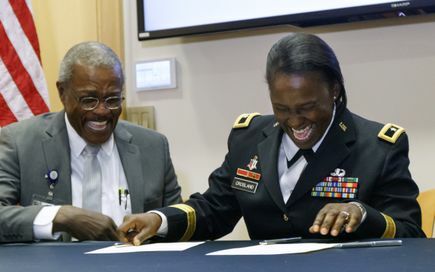 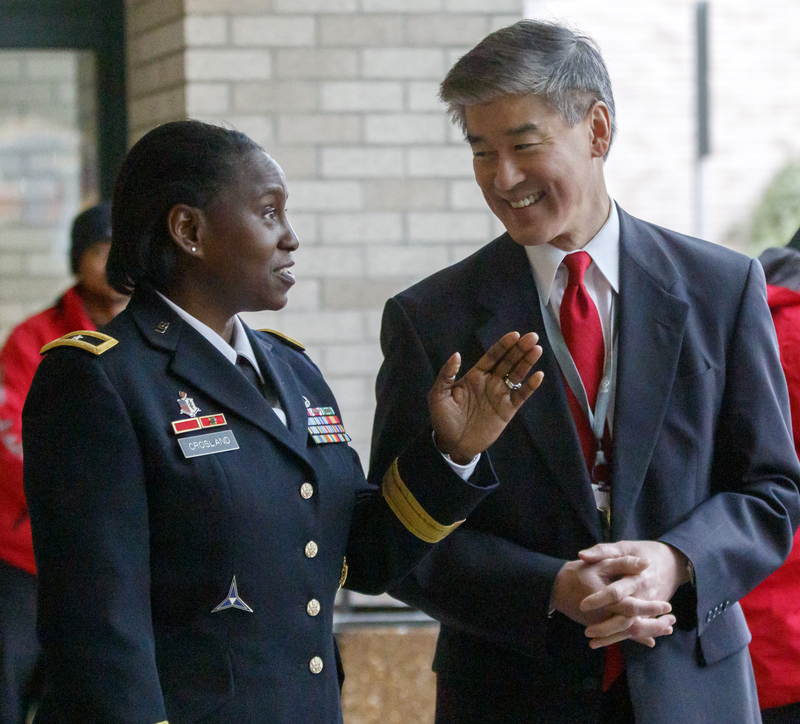 "We view this partnership as a win-win for both Army Medicine and OHSU. 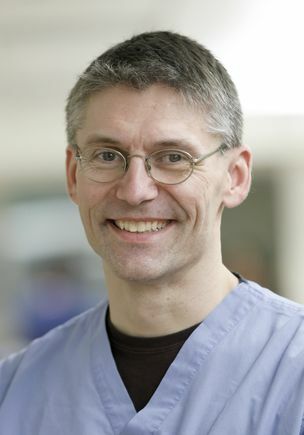 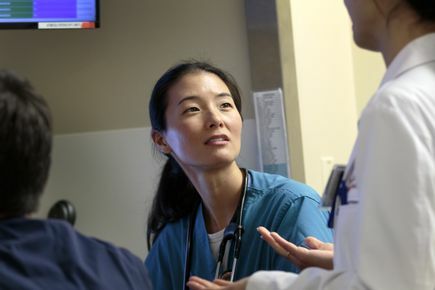 It brings highly skilled doctors and nurses together to support patients here in the area. 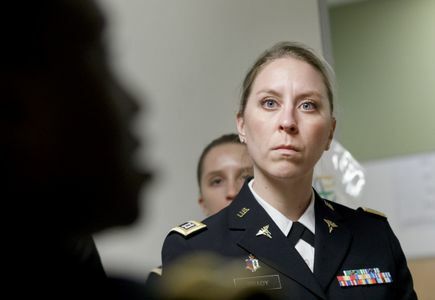 It also allows our military medical professionals to maintain their expertise in support of military medical readiness." 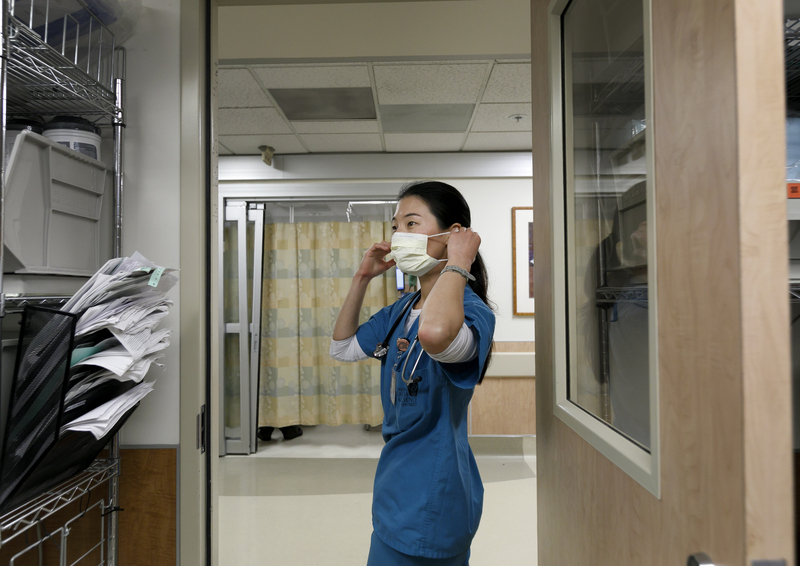 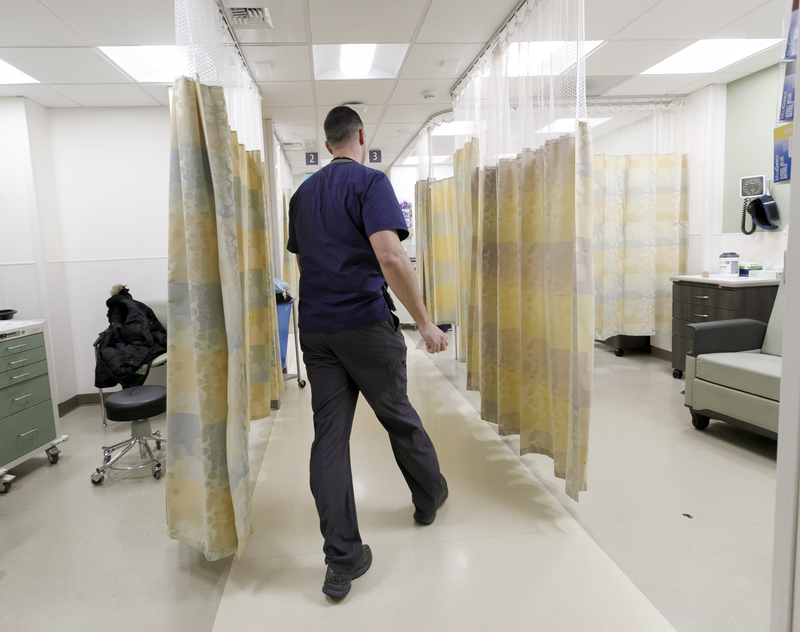 As one of two Level 1 trauma centers that serve Oregon, southwestern Washington state and northern California, OHSU admits about 3,000 trauma patients annually. OHSU’s patients have been injured by everything from car crashes to gun violence. 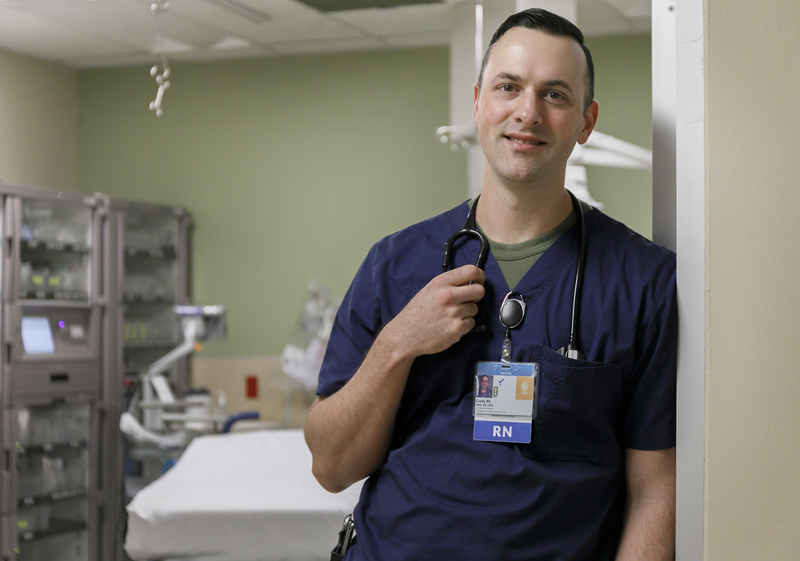 OHSU trauma medical staff – many of whom are veterans or are still enrolled in military reserve programs – work alongside the Army personnel stationed at OHSU to help the soldiers gain first-hand experience in a civilian trauma center. 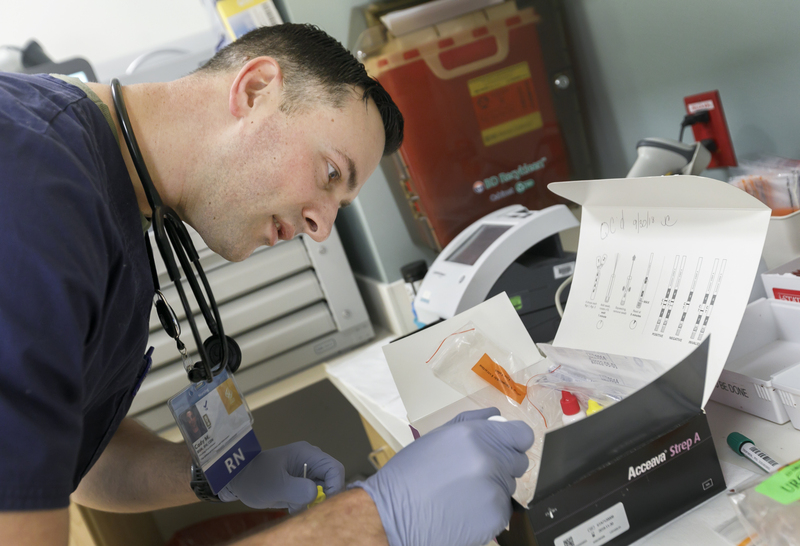 The Army Medical Command's Military-Civilian Trauma Team Training program has been inspired by national efforts to stop preventable deaths such as bleeding out in people with traumatic injuries. 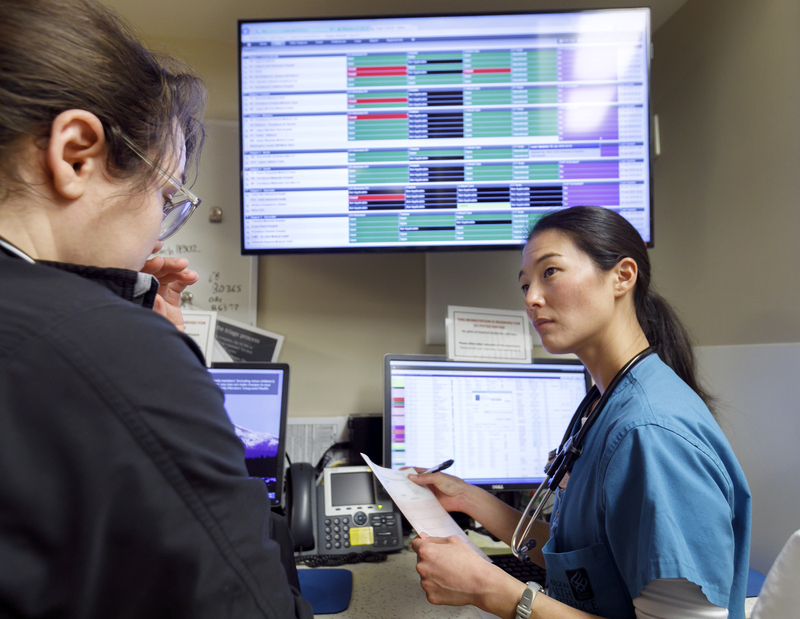 Research has shown that deaths and disabilities due to trauma can be prevented with better training, coordination and streamlined trauma care systems. 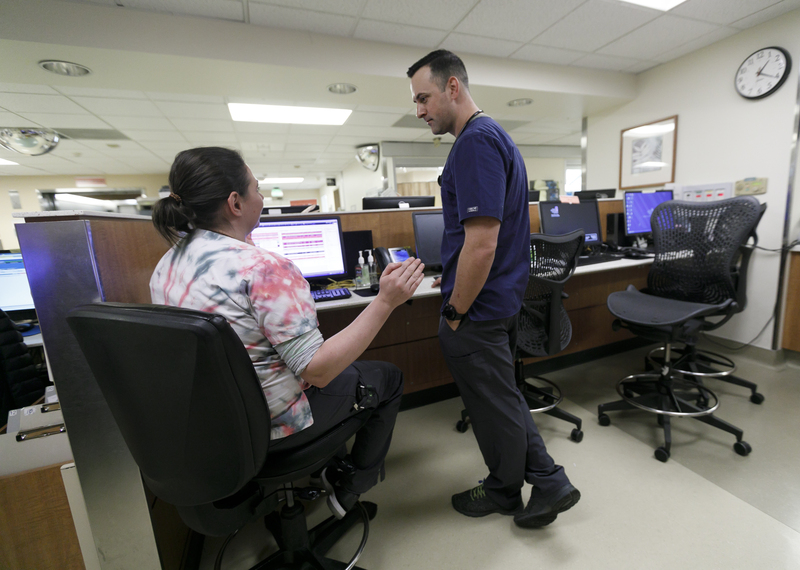 The program promotes a two-way exchange of ideas and expertise and can help both military and civilian trauma centers improve outcomes for their patients. 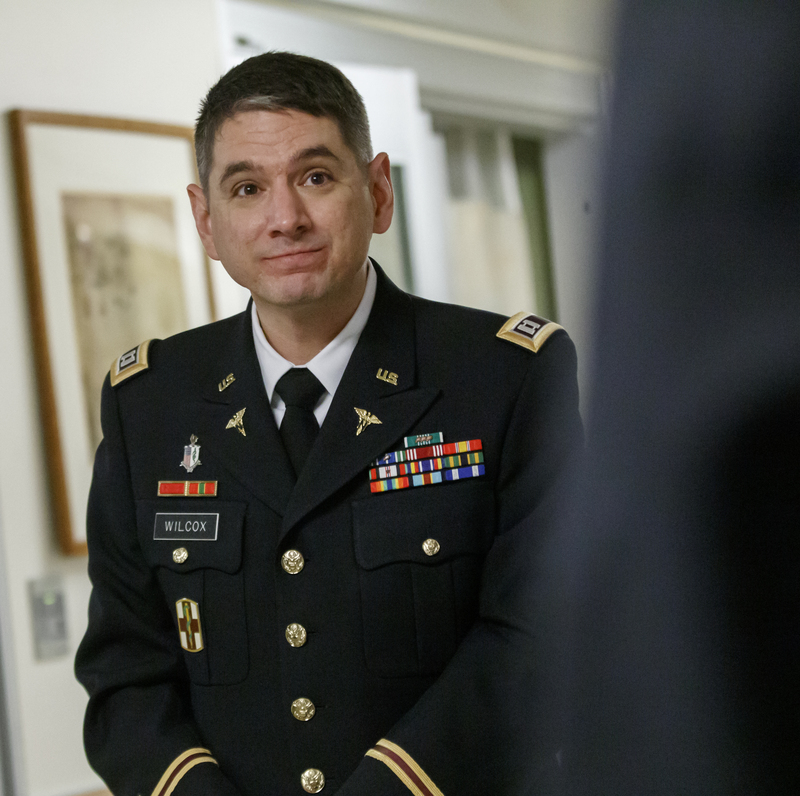 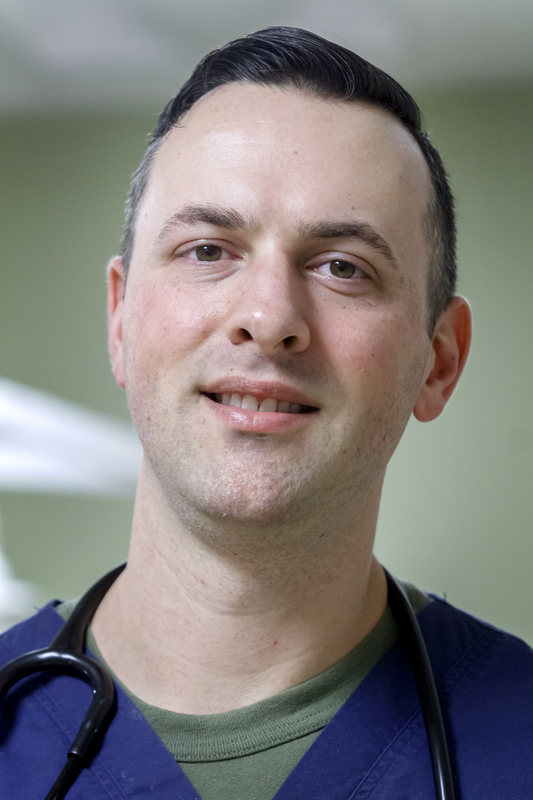 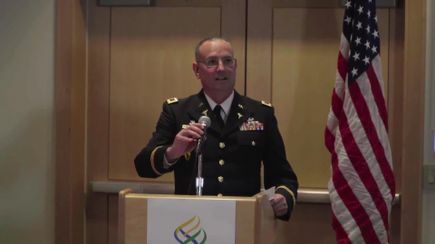 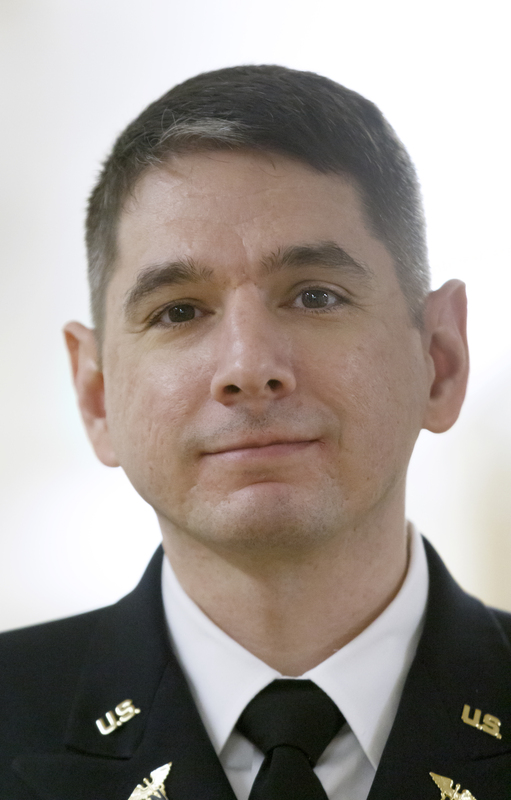 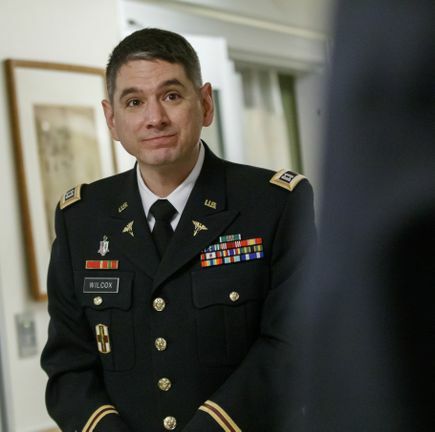 OHSU became involved in the program with the help of Martin Schreiber, M.D., who is the chief of OHSU Healthcare’s Trauma, Critical Care & Acute Care Surgery Division and also a colonel in the U.S. Army Reserve. 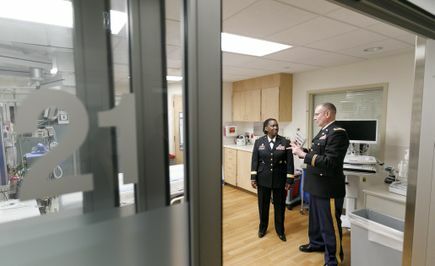 The Army Medical Command covers the salaries and lodging expenses of participating soldiers, with little or no cost to the program’s civilian hospitals.